BelAir Cantina is finally making its way to Madison. This summer, the popular Milwaukee-based restaurant will be opening a spot near the Capitol Square, in the old Francesca’s al Lago location. 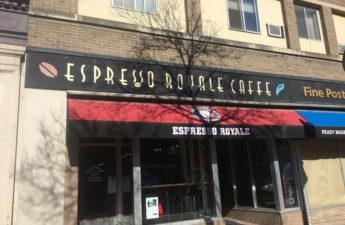 BelAir has been hoping to open a location in Madison for a while, and now the time is finally here, co-owner Leslie Montemurro, who also happens to be a University of Wisconsin alumna, said. While looking for a location, Montemurro said they weren’t really looking for anything specific. When they saw the building, they realized it was the perfect spot. It’s layout and window space provides for a very opening and welcoming atmosphere, which is something that is important to BelAir’s aesthetic, she said. The restaurant is based on traditional Mexican food, but has been developed to include a California-surf infusion. The menu began with only a few items — around six tacos — but since then, the menu has grown to include close to 30. And it has much more than just tacos now — it includes nachos, tortas, fajitas, burritos and more. When developing its menu, BelAir recruited chef and partner Noe Zamora, who brought just the right twist. Ideas for the menu came from both Zamora, who had knowledge of traditional Mexican foods, as well as inspiration from traveling to other places, Montemurro said. A lot of its tacos are invented, as well. BelAir’s menu revolves around inclusion for all dietary needs. 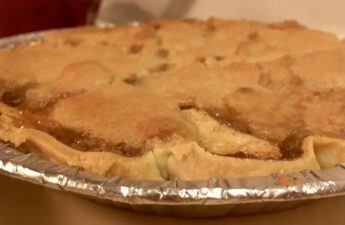 By popular demand, BelAir decided to make dishes that are gluten-free, vegetarian and vegan, Montemurro said. Fresh ingredients are also central to the restaurant’s concept, Montemurro said. BelAir uses fresh ingredients for things like its salsas and other daily needs. Fresh vegetables are also very important for its vegetarian and vegan dishes. The vegetarian and vegan dishes aren’t centered around making up for the loss of meat by using things like tofu, Montemurro said. Instead, an emphasis is put on using those fresh vegetables to create something that is still decadent and delicious. BelAir is the perfect fit for Madison. This is a city that has been dedicated to fresh ingredients and fresh concepts, and BelAir fits right in with that. This fresh concept is not the only thing BelAir is projected to bring. Community is something that has been just as central as the food. 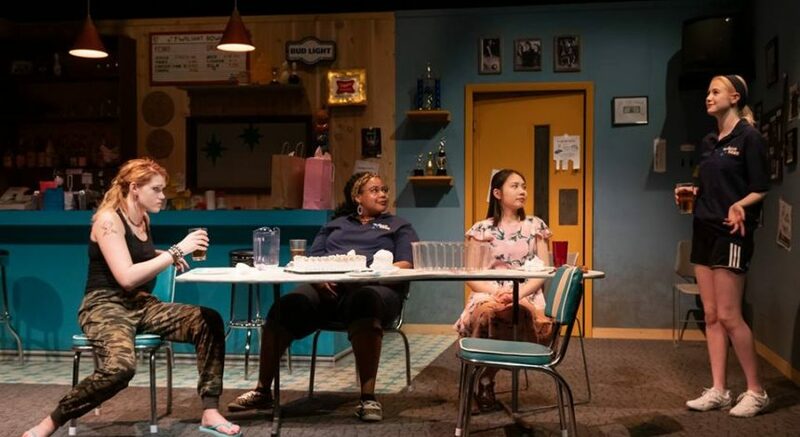 Through a program called Powered by Tacos, BelAir has donated thousands of dollars to different charities, mostly health and youth programs, Montemurro said. “For instance, in Wauwatosa we were able to donate over $20,000 to help develop a safe community skate park,” Montemurro said. BelAir’s idea of community extends beyond donating its proceeds. BelAir’s employees are essential to the restaurant’s success because they are the face of the company, Montemurro said. This goes for students as well, and BelAir hopes it can make the Madison location a good place for students to work, Montemurro said. Its fun and open environment is bound to attract younger employees. Knowledge of BelAir’s concept and menu is also important for its employees to possess. For example, BelAir houses around 100 varieties of tequila, some coming directly from Mexico. For employees to get a handle on this wide variety of tequila, BelAir has sent employees that are part of its management team straight to Mexico for a multiple-day training on tequila. If that isn’t dedication, I don’t know what is. 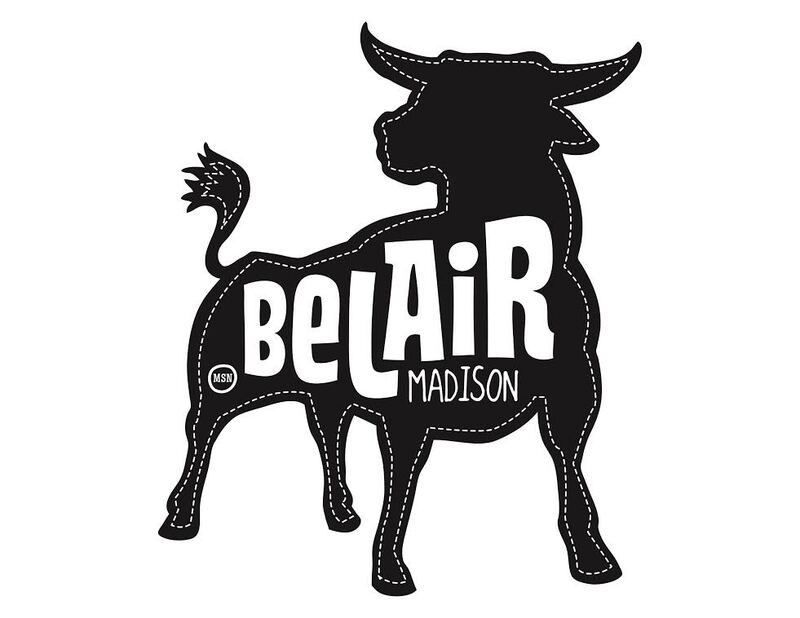 BelAir is excited to open the Madison location, and Madisonians are just as excited for them to do so. With its Californian twist on traditional Mexican foods, wide variety of tequila and emphasis on community, BelAir is sure to be a huge success.